The Mesorat HaRav Birkon is a singular companion for the blessings and rituals of Shabbat and Yom Tov, special occasions and every day. 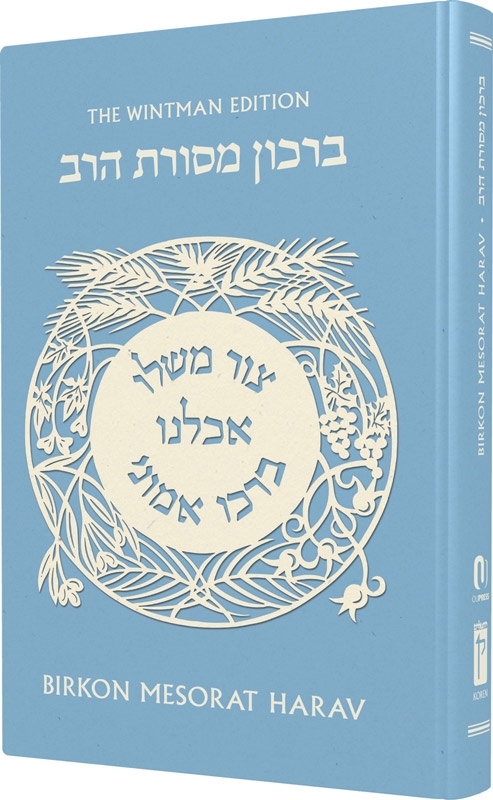 The Birkon contains the inimitable commentary of Rabbi Joseph B. Soloveitchik on a wide array of topics—from candle lighting and Kiddush to Zemirot and Havdala, as well as the wedding ceremony, Sheva Berakhot, Brit Milah, and much more. Rabbi David Hellman has skillfully assembled the Rav’s thought on these topics from a diverse collection of sources to form a running commentary on the Birkon. The Birkon also contains a section of Reshimot and of Hanhagot, which record in-depth halachic explanations and the Rav’s personal practices, compiled in consultation with those who knew the Rav firsthand to ensure their accuracy. 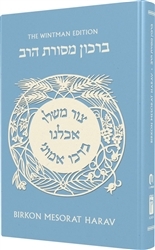 In addition, the Birkon includes three essays on the Rav’s conceptual understanding of Birkat HaMazon, Zimmun, and Kiddush—areas in which the Rav’s major contributions required a full length treatment.